ready to solve your needs today. 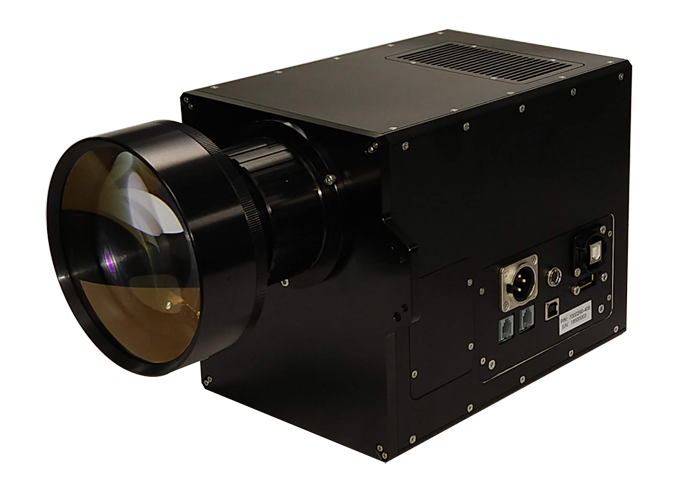 Keynote Photonics has a wide range of UV Exposure systems, from the low-cost LC4500 projector to 4K projectors with over 8 million pixels. Keynote also offers the high power LUXBEAM® RAPID SYSTEM. 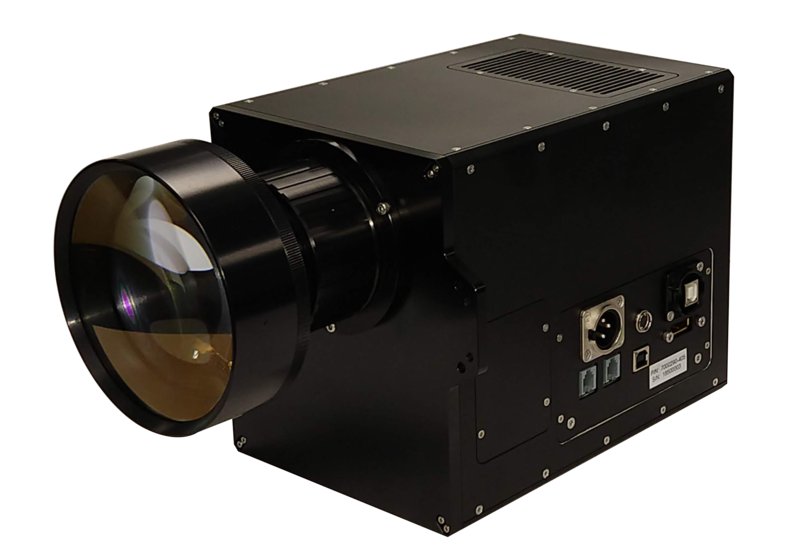 This flexible tool contains a complete DLP-based spectrometer right out of the box. 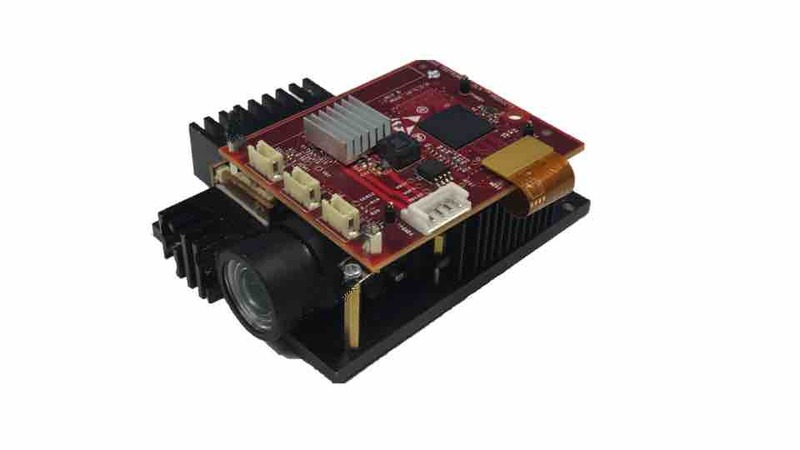 The EVM features the DLP4500 NIR chipset – the first ever DLP chipset optimized for use with near-infrared (NIR) light. From compact to high speed and ultra-violet (UV) to near-infrared (NIR), we offer a comprehensive portfolio DLP controllers to be incorporated into your custom design. Already a customer? Click the button below to explore our Knowledge Base and contact our support team. Contact us if you are in need of a tailored solution for your system application. Our experienced team has designed DLP control and exposure systems. 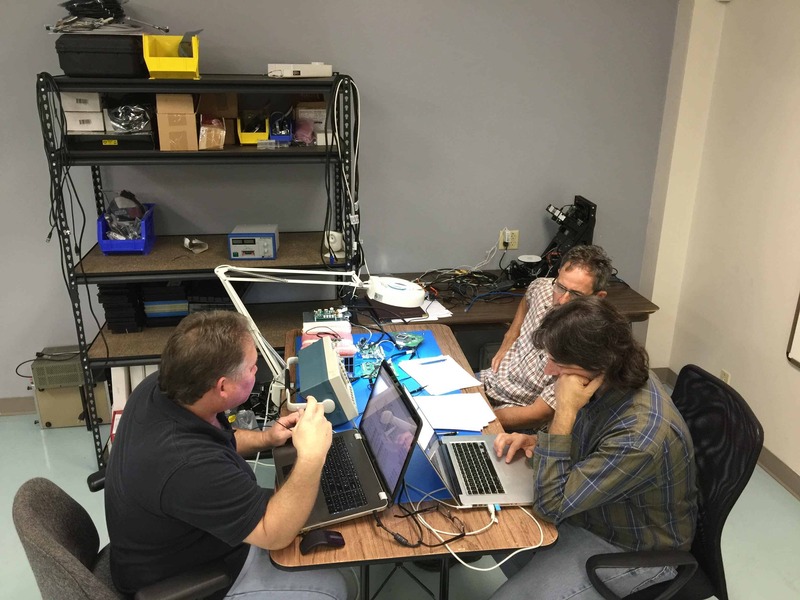 Our engineering team of electronic, FPGA and embedded firmware experts are ready to help you. Not certain which option best fits your needs? Click the icons below to explore the options we offer.